On Monday 11 November, over 200 prospective Sixth Formers and their parents attended a Post-16 Pre-University Education Introductory Evening in the School Hall. Nick Wilson, Head of Senior School welcomed everyone, both students currently studying at St Christopher’s and students considering transferring to St Christopher’s from other schools in September 2014. Following Nick’s introduction of key staff who comprise the Post-16 Guidance Team and the Head Girl and Head Boy and their Deputies, he celebrated the academic context of the school and the impressive range of highly respected university destinations. Adrian Walker, Assistant Head of Senior School, outlined the comprehensive Post-16 guidance and advice that all Year 11 students had received and Steve Keeble, Deputy Head of Senior School, clarified the structure of the IB Diploma and A-level Programmes offered by the School. Nikita Krahenbuhl, Deputy Head Boy, and Ellie Wilson, Deputy Head Girl, presented in their addresses the student perspective on the IB Diploma and A-level Programmes respectively. 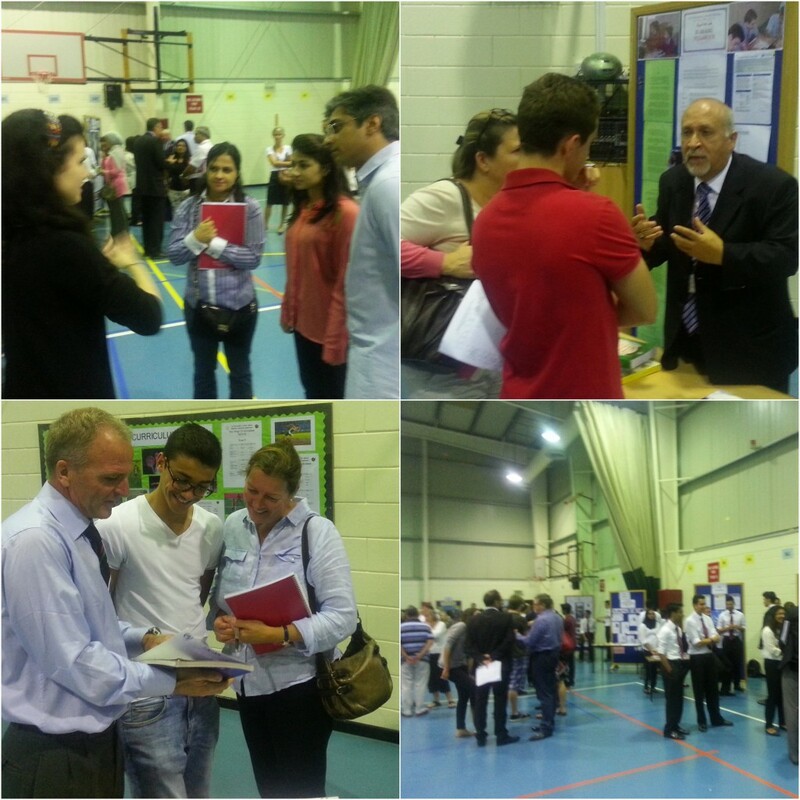 At this juncture, students and parents were invited to make their way to the Sports Hall to meet Heads of Department and Student Subject Representatives to discuss individual subjects in greater detail to further inform their decision-making.